Some tend to think of the California beach life as a Southern California thing but there’s plenty of beach living to be had in the north as well. 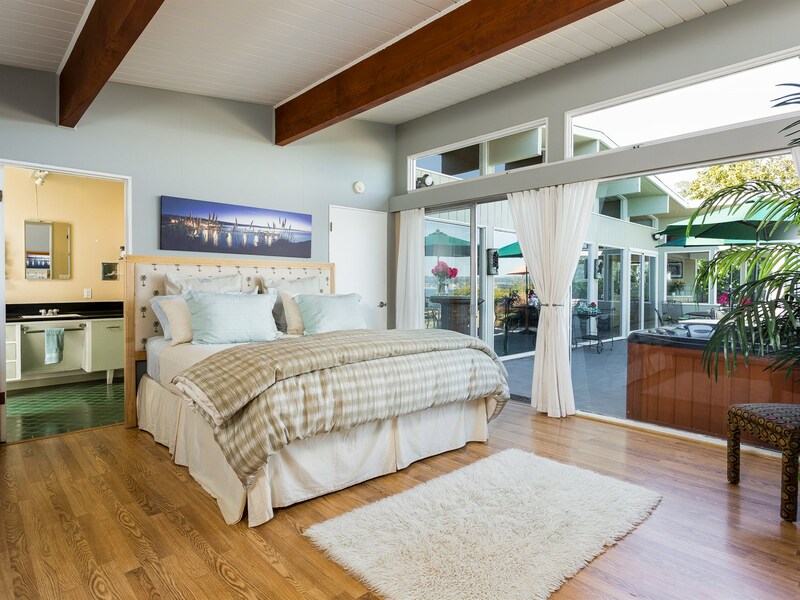 The village of Capitola is steps from the beach and offers fine dining and shopping. Living this close to the water offers the chance to spot dolphins and sea otters, and hear seals barking as the pelicans glide by. This four-bedroom beach bungalow offers 125 feet of ocean frontage. 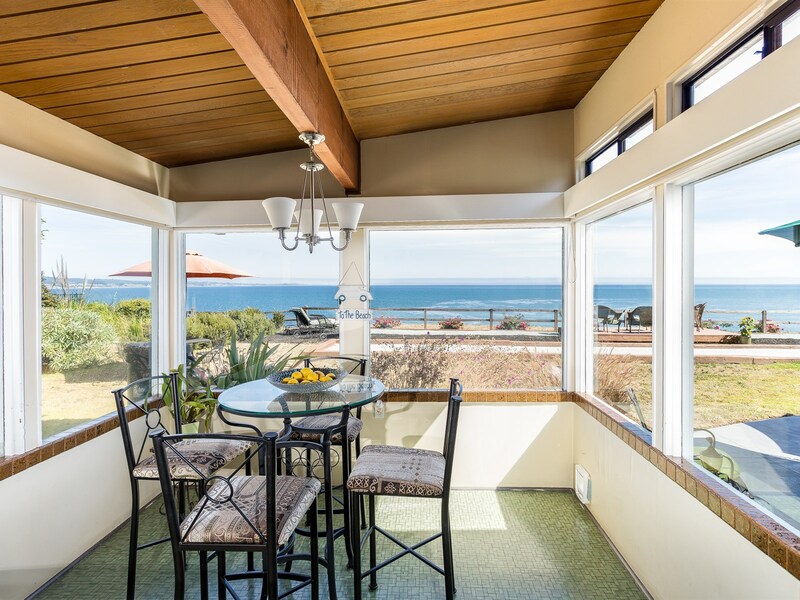 The Cliff May/Eichler style four bed, three bath home built in 1954, spans over 3,116 square feet and includes a guest house. The home is situated on a large 30,000+/- square foot lot that offers possibilities to split into multiple ocean front lots. 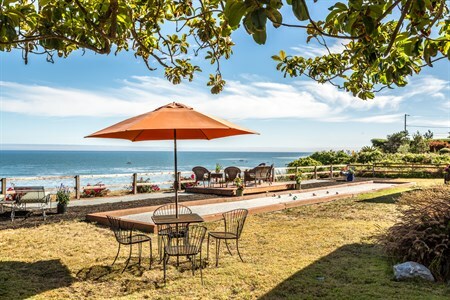 Panoramic views of the Monterey Bay, fruit trees and the bocce ball court are available from multiple spaces. The property’s striking mid-century-modern home can be restored to preserve the elegant design created for this picturesque location or the new owner may take advantage of the architectural plans provided for a new 4,445 square foot two-story home which includes a guest house. This property is listed for $5.495 million by Intero Real Estate and is showcased by Luxury Portfolio.